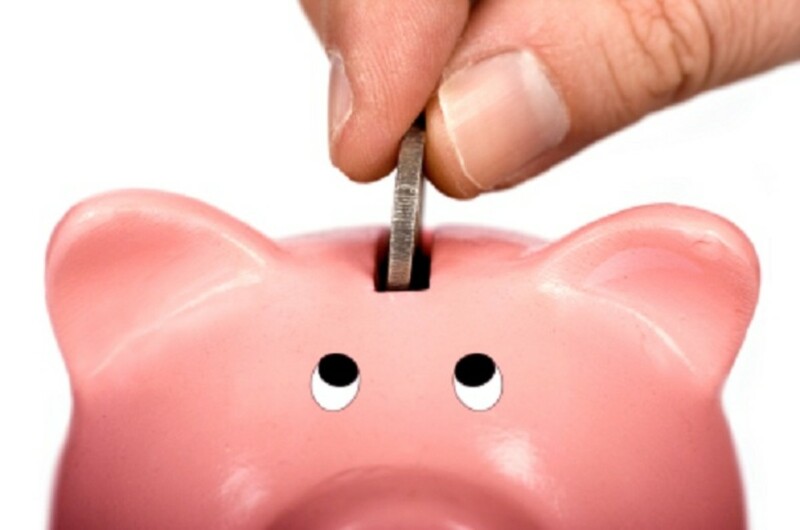 Saving money is great, and even better is when you can save resources and protect the environment while doing it. An improved version of my low-flow showerhead, with an 'off' switch to save water. It has such good coverage and great massage functions that you'd never believe it's low flow and water saving! Some councils or governments may offer rebate for water saving purchases. Check with your local representative for information. 1. Use low flow shower heads - these lower the volume of the water, but keep the pressure the same by putting air into the water. They aren't all shaped like thin streams with no water coverage! Many come with delicious massage functions. 2. 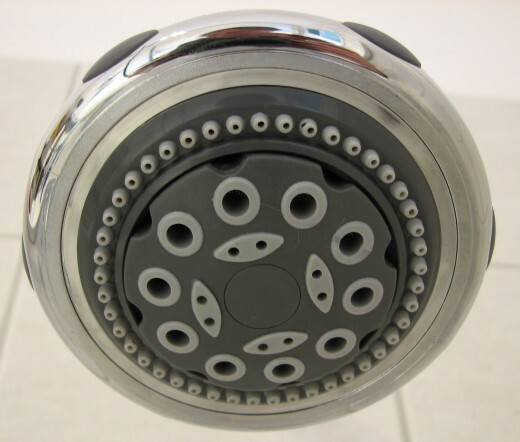 Use aerators on normal taps - reduces water flow in a similar way to the low flow shower heads. In three varieties, aerated (with air in the stream, reduces splashing), laminar (removes air from the stream, used in hospitals), and spray flow (spreads the water stream over a wider area). 3. Collect grey water - from the shower, kitchen, bathroom and laundry to use on the garden (not on vegetables). Use buckets, or plumb a hose from the washing machine to the garden. Don't let this water sit for too long, as it encourages bacteria. 4. Mulch your garden - saves water, keeps plants happier, and it provides both food and a playground for the local wildlife. 5. Install a water tank - collect the rain water that lands on your roof to use in your garden. 6. Watch your thermostats - keep the thermostat of the air-conditioner a little higher in summer and wear light clothing. Keep the thermostat on your heater a little cooler in winter and wear more layered, warmer clothing. 7. 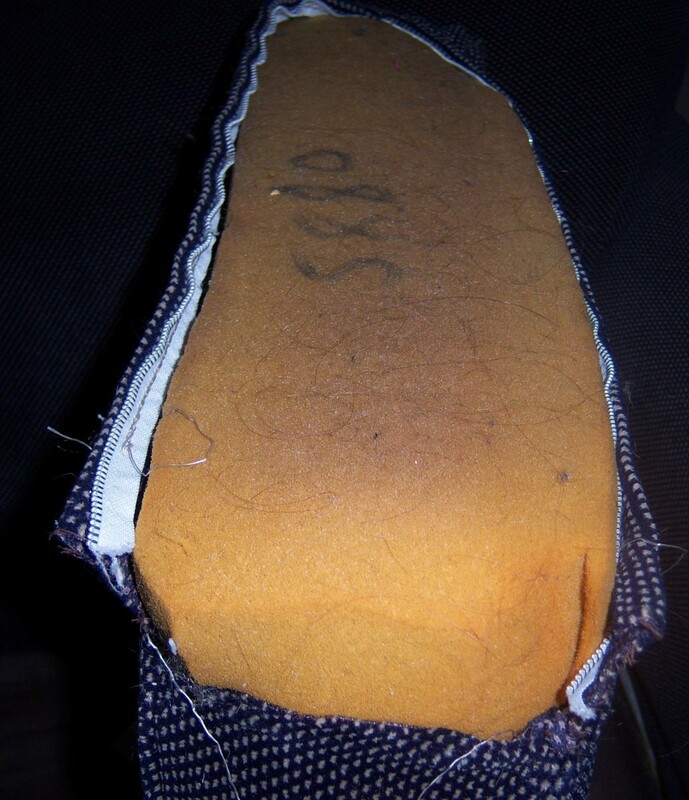 Make draft stoppers for your doors - stuff a cylinder of fabric with worn out socks, and unrepairable clothes. 8. Check door and window seals - ensure the seals around your windows and doors are working well, and are free of mold, especially in winter. 9. Turn off the lights when windows provide enough light. This is especially a problem in workplaces and schools. When a room is not used, keep lights (and heating) off. Turn the lights off at work when everyone leaves in the evening. If you have to work late or need extra light, consider using a desk lamp if you work in a shared office environment. 10. 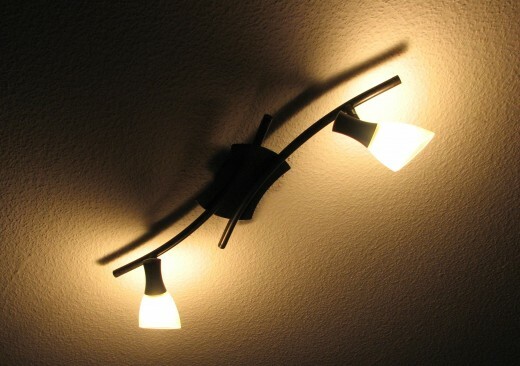 Use LED lights, or fluorescent globes - but only purchase these to replace incandescent globes that have blown. 11. Turn computers and monitors off at night and whenever they are not used. 12. Turn appliances and electronic equipment off at the wall - many appliances on stand-by still use a significant amount of power. 13. Remove power (charging) packs from power points - these constantly use power, whether they are charging a device or not. 14. Buy good quality, energy efficient white goods and appliances - good quality appliances should last a long time, whereas cheaper goods usually require replacing much sooner. Energy efficiency is important to save a little bit of money, during the life-time of the appliance. 15. Reduce the amount you use the car - batch your errands into one trip to save on fuel and time. 16. Ride a bike or walk to work - comes with bonus health benefits. 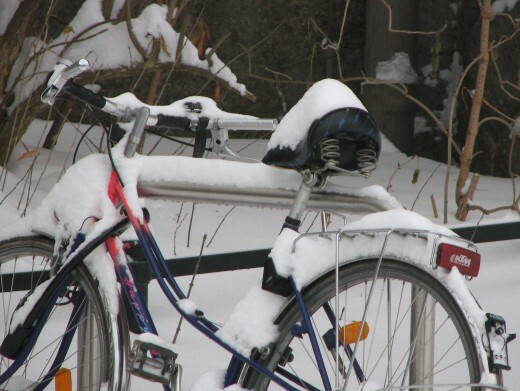 Obviously, if the weather is not safe for riding or walking, then catch public transport, car pool, or drive. 17. Use public transport - go to work, friend's houses and shops by bus, train or tram. 18. Time shift your work - avoid the packed peak hour on the roads and on public transport. This reduces congestion on the roads, saving fuel and time. 19. Use a smaller car - save on fuel and it's easier to park. 20. Use the services available in your local area - go to them by walking or cycling, instead of travelling by car. Shop at local stores, exercise in local areas, etc. 21. Car pool - pick up workmates or fellow students on your way to work or school. My fantastic all-in-one printer, scanner, copier and fax (although I've never used the fax). It gets used to digitize the paper records I need to keep, and to print photos for my family back in Australia. 22. Print double sided - or even better two pages per page and double sided. Or go one better, and try to avoid printing where possible! 23. Use free software - such as Open Office or Google Docs which can read Microsoft documents, and many other formats. Using this software saves on packaging because it is downloaded, the software does not need to be transported to shops, and it supports community based software development. Google documents is especially useful because it allows multiple people to share documents and edit them at the same time. 24. Telecommute - working at home one or two days a week saves on commuting costs, saves time and saves wear and tear on clothes. You are usually more productive too! 25. Use a 'green' bank account - most of these accounts donate a small part of your savings to green companies, research, and product development. 26. Scan, don't photocopy - instead of photocopying documents you want to keep a copy of, scan them and store them electronically. There is less physical clutter too! Many countries offer rebates or tax offsets for various eco-improvements to homes and businesses. Check with your local representative to see what is available. Don't upgrade purely for the sake of upgrading. Weigh the short and long term costs and benefits, and make the best choice, for both your bank balance and the environment. 27. Install solar hot water - use the (free) sun to heat water for your home or business. This is usually backed up with gas or electrical heating for when the sun isn't shining. 28. Install solar panels - these may be used to power your home, especially if you also have a bank of batteries. Or the power may be fed into the grid, lowering the demand on coal-fired or other electricity generation methods. Note: solar panel manufacture is still young, energy intensive and has other impacts on the environment from some of the toxic chemicals used. 29. Upgrade your insulation - don't forget to insulate the floor, roof and walls. A lot of heat is lost through uninsulated floors. If renting, you can put up heavy block-out curtains over the inside of windows, rugs on the floor, and use draft stoppers. 30. Repaint with non-toxic 'green' paints - these are usually better for children and asthma sufferers. 31. Use second hand timber for building - especially in the garden. 32. Use sustainable building materials - use wood products from sustainable managed plantations for building and when buying furniture. There is no need to cut down large areas of old-growth forests, when sustainable plantations provide an ongoing supply of wood, as cut trees are replanted. 33. Switch to green electricity - from wind or solar farms, rather than coal-fired plants. This also encourages the government and electrical companies to further research and improve their 'green' electricity generation methods. 44. Buy organic food - organic food is typically grown with natural fertilisers and mulch, and fewer toxic chemicals. Better for people, and better for the land. However, organic food is often more expensive, so you need to weigh up the pros and cons for yourself. 46. Buy food from local growers or friends - reduce the transport overhead of your food, and ensures your eggs are the freshest they can be! 47. Buy in bulk - reuse your own storage containers, to save on packaging. 48. Cook healthy, whole foods - this reduces packaging that must be recycled or stored in landfill, and it is healthier for you. 49. Cook in bulk - batch cooking may require a substantial block of time, but you'll have easy-to-reheat homemade meals sitting in the freezer. Using an already warm oven saves on the extra heating time required if you cooked each of the dishes separately. 50. Keep your freezer full - it freezes food more efficiently when the freezer is full. 51. Include the less used parts of vegetables and foods in your cooking - add beetroot leaves to a salad, celery leaves to stock, save chicken bones to make your own chicken stock. 52. Use left overs - you'll have to shop less often and generate less waste. 53. Have friends for a meal - instead of eating at restaurants, have friends over for a home cooked meal, games or movies, and a great chat. 54. Avoid take-away meals and junk foods - try to go as long as possible without buying junk food, or food and drinks at take-away places. Make it a game! 55. 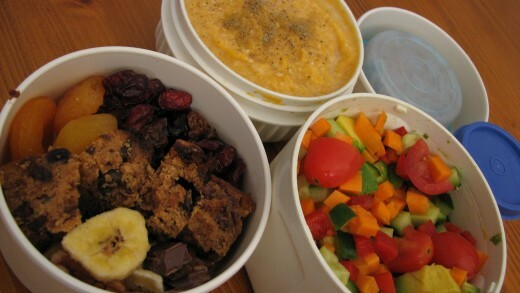 Take home-made lunches and left overs for work - avoid the take away lunches, they usually use a lot of packaging. 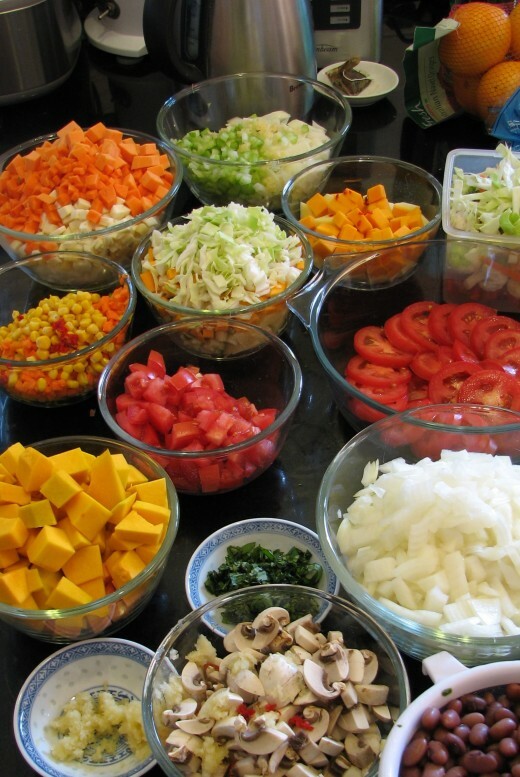 You'll eat healthier, and use up those left overs, reducing the amount of waste you produce. And they don't need to be boring - bento-style lunches are delicious and varied. 56. Drink thermos coffee - make your own coffee and take it to work in a reusable stainless steel thermos mug. Avoid buying take-away coffees. 57. Drink water - avoid the soft drink and you'll save your teeth, waist, savings and reduce waste. Tap water in most places is perfectly safe to drink. You may like to use a filter, like a Brita jug, to make it taste better, remove particles, change the hardness, etc. My favorite lunch 'box' - works with both hot and cold lunches, and is perfect for left overs. The super insulation is great when your workplace doesn't have a microwave! 58. Grow your own food - even fresh herbs on a windowsill can make a meal special, and save money on your grocery bill. 59. Make your own compost - great fertiliser for the garden. 60. Use a weed mat - use newspapers and non-waxed cardboard boxes to act as a weed mat under mulch, or shred these and add them to the compost pile. 61. Reuse containers for cutting or seedling pots - just poke holes in the bottom of plastic containers or use egg cartons. 62. 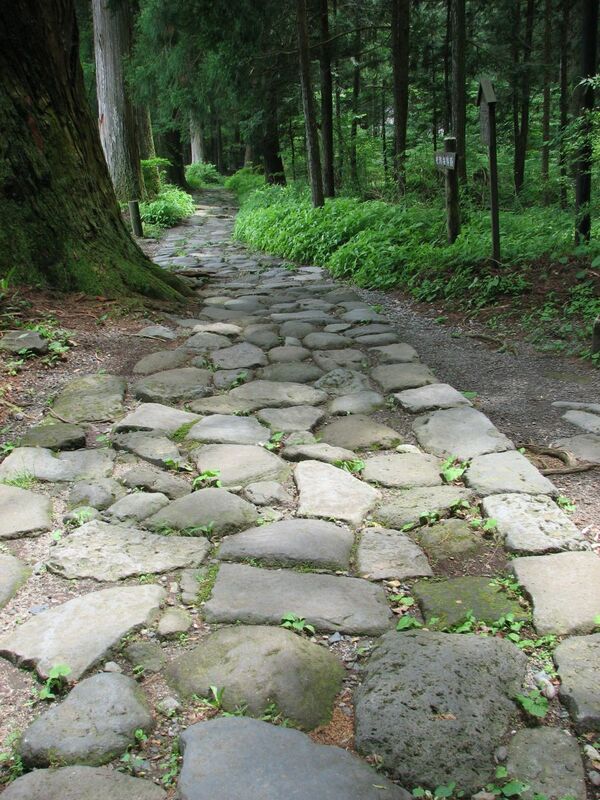 Use gravel instead of concrete for paths - or use flat rocks. This reduces water run-off, allowing water to soak into the soil. It helps drain systems cope better when there is a downpour. 63. Plant your garden thickly with local indigenous plants - provide a healthy habitat for local wildlife. 64. Take cuttings of plants, to grow more plants - saves you buying more pots from the nursery! 65. Save seeds from vegetables and fruits - share cuttings and seeds around your neighbourhood, family and friends. 66. 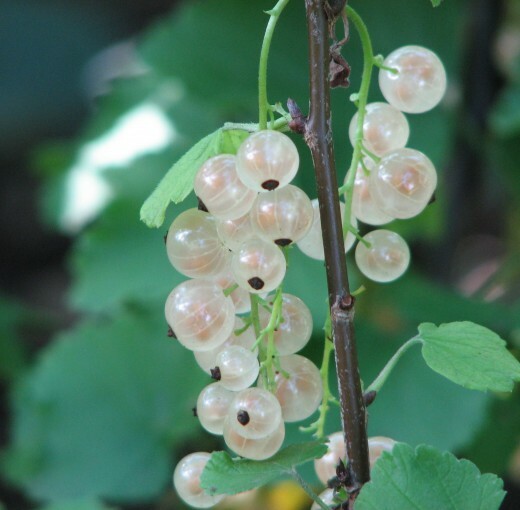 Prune your shrubs, bushes and trees - it will make them healthier and provide a more bushy habitat for wildlife. Put the prunings in the compost (if they are free of disease). 67. Use a human-powered push mower on your lawn - saves on fuel or electricity and provides exercise. A wonderful and humorous book about how to grow and eat produce in your garden. When you are just starting out, walking is the best exercise. When the weather is nasty, walk with Leslie to get fitter and perhaps even shed some pounds. 68. Stop smoking - it's a source of pollution, causes poor health (not just in you! ), and creates a lot of waste. 69. Use scraps for crafting - use things you have around the home, that can't be otherwise used. 70. Spend time playing and talking with your children - rather than buying their approval with gifts of toys and games. 71. Exercise at home - you'll save both on gym costs and transport. There are a huge number of exercise DVDs and books for working out at home. Try programs that your friends and family have first, to see if you like it. As with any new exercise program, take it slowly and safely. Also, check for home-exercise videos on YouTube - there are a huge number available! 72. Use outings that incorporate exercise to entertain the kids - take them cycling instead of to the movies. 73. Rent and borrow books and movies - use the library, AppleTV, and video rental shops instead of permanently adding to your collection. Stops the clutter from increasing, and prevent purchases of one-time-only watched/read titles. 74. Share magazines, newspapers, books, DVDs and games with friends - reduces boredom, increases variety, and reduces the amount that people buy. 75. Get past wanting to collect things - it will save you money, stops the increase of clutter, and it makes cleaning easier. 76. Relax at home - meditate, exercise and look after the garden. You'll save on therapy and health costs, as well as reduce the amount of travel needed for you to be out and about. 77. Use the internet to find recipes - swap favourite recipes with friends and family, instead of buying cookbooks. 78. Use a digital camera - saves on printing photos and storing them. 78. Read e-books (electronic books) - e-book prices are often much cheaper than new books, plus there are many available for free from Project Gutenberg. You save paper, printing and distribution costs. You can also buy and read Kindle ebooks from Amazon, even if you don't own one. 79. 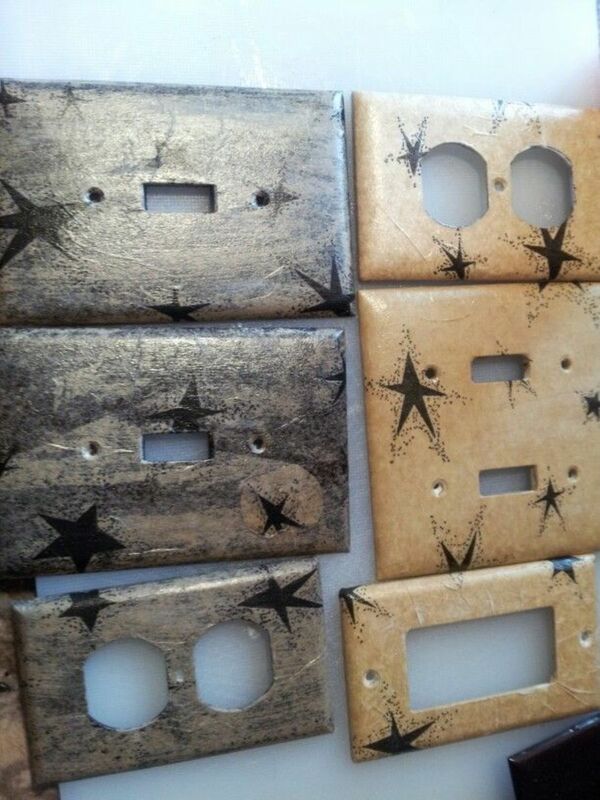 Subscribe to podcasts, buy music and audiobooks electronically - instead of buying physical CDs. Many podcasts provide free music. Podcasts and audiobooks are great for learning new skills during your commute. 80. Use email and Skype - keep in touch with friends and family, reduce the number of letters and packages that you post. Amazon's Kindle software is available for Windows, Mac, iPhone, iPad, Android, and many other mobile computing devices. They also offer a web-browser reader to read your Kindle titles. I love thinning shears - they help create layers, feather hair in a fringe and lighten a heavy head full of long hair! 81. 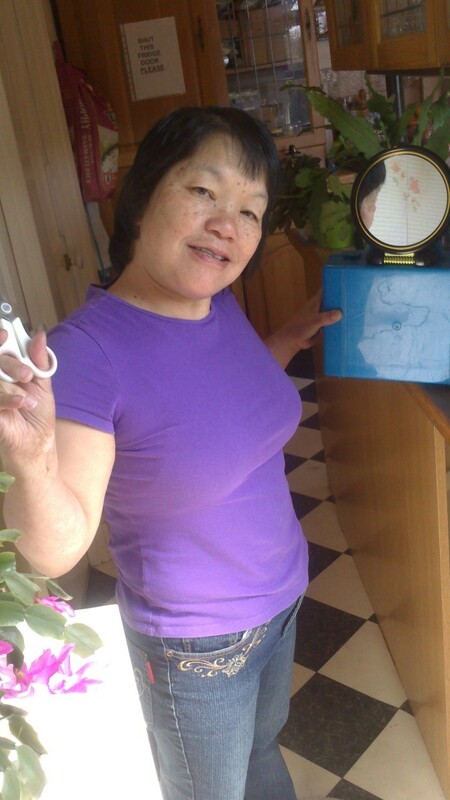 Cut and colour your friends' and family's hair - you can even cut and colour your own hair. 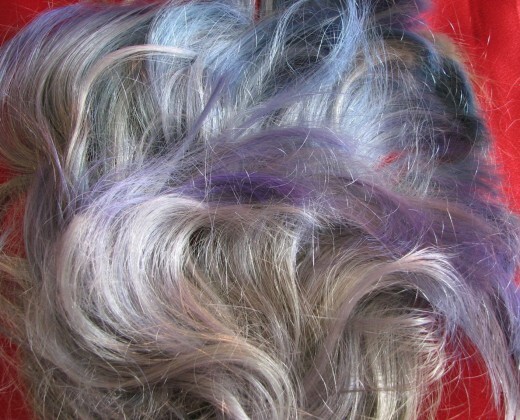 You save the transport costs, and have better control over your own hair colour. 82. Reduce the amount that you consume - stop collecting needless things, use up the items you have already! 83. Reduce or eliminate various body products and makeup - most makeup and body products contain unhealthy ingredients, and come with a lot of packaging that ends up in landfill. Simplify your skin-care routine, save time and money. 84. Use Freecycle to find second-hand items - it's both cheap and reduces the amount that goes to landfill. 85. Buy good quality clothes, shoes and bags - they don't need to be replaced as often. 86. Shop at secondhand shops for clothes, books, homewares - many of these are run by charity, so you are also giving back to the community. 87. Buy 'green' products - but only when you need to buy those items. 88. Use recycled paper and toilet paper - but not at the expense of sensitive skin! Choose decent quality products. 89. Choose products with less packaging - rubbish disposal often costs money. Less packaging is less spent on disposal, and less room taken up in landfill. 90. Make your own cleaning products - safer for the environment, your health and your savings. The best introduction to hand and machine sewing I have read. 91. Reuse paper that is printed on one side - great for notepaper, crafting, wrapping, etc. 92. Reuse boxes, paper, etc. as toys for your pets - avoid the expensive toys made from plastic and nylon. 93. Reuse office supplies - like folders, manilla folders, plastic pockets, etc. Re-cover old folders instead of buying new ones if children want a change. 94. Reuse postage satchels - especially for those who post parcels regularly by cutting them open carefully, putting a blank page or sticker over the address area, and then resealing thoroughly with tape. 95. Reuse your own glasses frames - when you need new prescription glasses or sunglasses, try to reuse the frame. Buy good quality frames that last. 96. Recycle everything that your council allows - dispose of batteries, paints, oil and other chemicals responsibly - many local councils offer recycling and disposal to prevent these things from polluting the land around rubbish tips. 97. Donate old computers and parts - some companies give those computers to needy community groups. 98. Repair things that are old or broken - clothes, shoes, belts, bags, furniture, other items can often be repaired cheaper than the cost of a replacement. Increases your skills and saves on landfill too! 99. Use worn out clothes to make rags - or use them in crafts like patchwork quilts, bags or rag rugs. 100. Use fabric, knitted or crocheted dish cloths - instead of disposable ones. Wash these very regularly in hot water. Learn how to beautifully wrap anything, in re-usable fabrics! 101. Give gift cards or electronic vouchers for online stores - saves on unwanted presents and useless trinkets. 103. Give gifts of homemade food, items, services or outings - homemade items are often treasured more than items bought. 104. 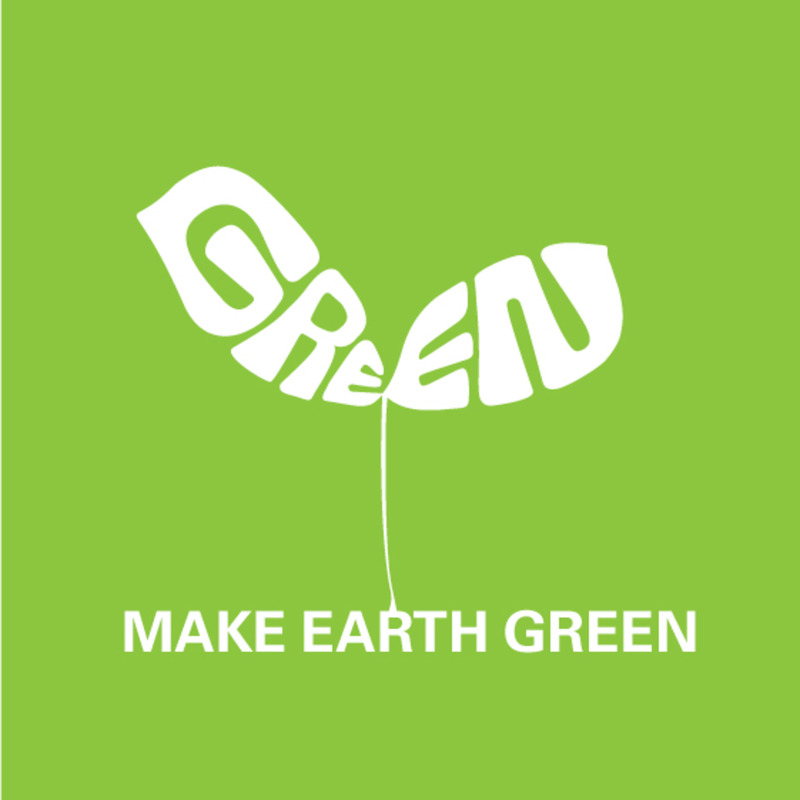 Give sustainable or green gifts - fruit trees, herb seedlings, green cleaning products, LED light bulbs, etc. You can even give charitable gifts in someone's name, via Oxfam or Kiva. 105. Use and reuse fabric as wrapping paper - or you can reuse wrapping paper, newspaper or catalogs as wrapping paper, or to make your own cards. It also lets quilters see their fabric collection more often! Do you have a tip or habit that isn't listed? Which of the tips above would you never do? Why? You pointed out a lot of inclusive things in our daily lives that we take for granted and can help improve the Earth. I'm already doing a lot on the list, and the other pointers are great info to follow up.